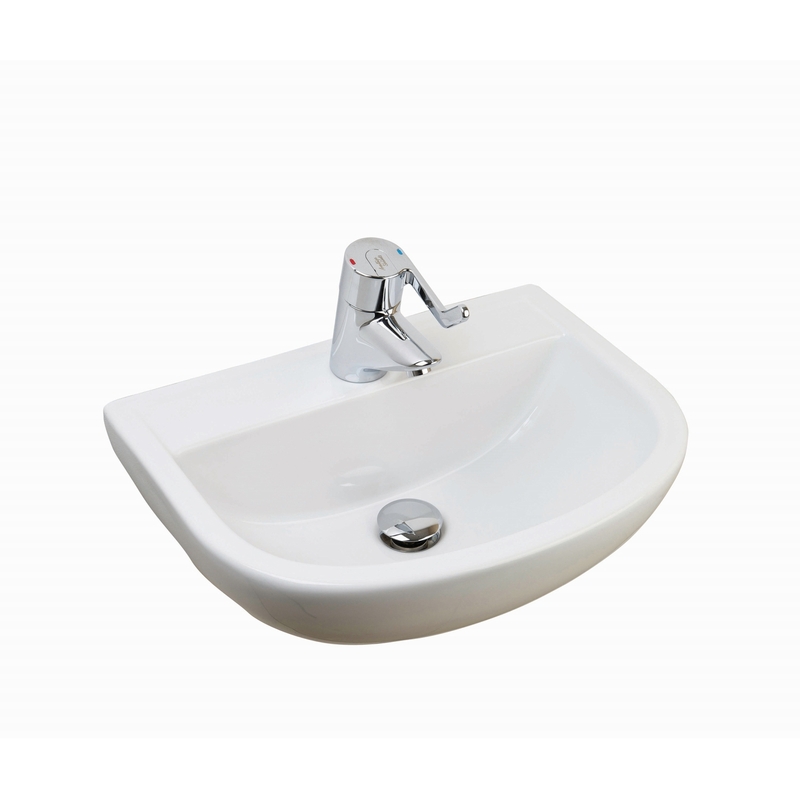 The RAK Compact Special Needs Cloakroom Basin 500mm Wide 1 Tap Hole manufactured by the popular bathroom product brand, RAK. 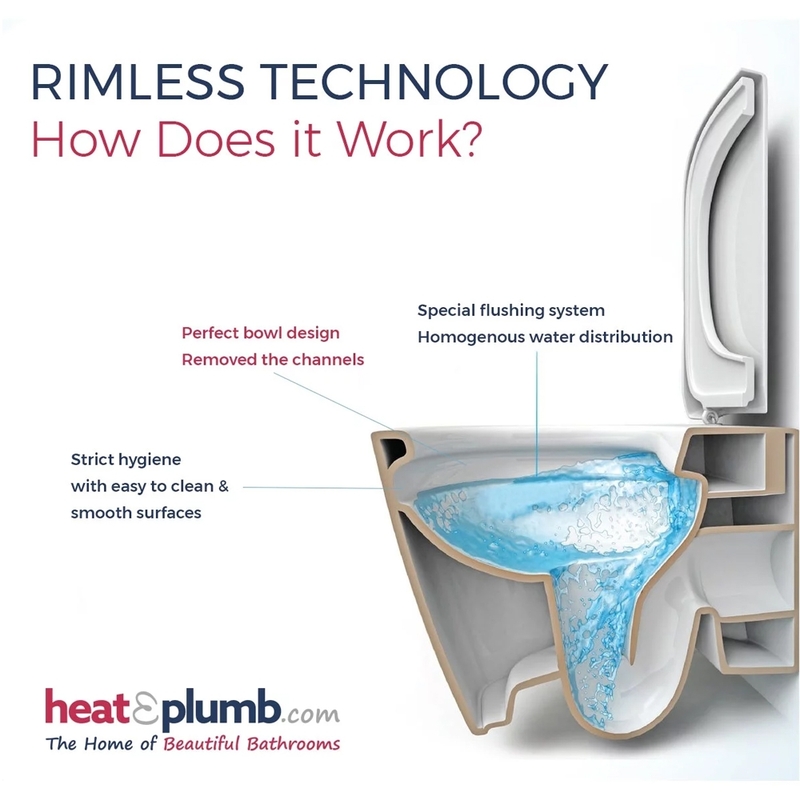 Use of innovative manufacturing technologies enables RAK to create quality sanitary ware, sinks and tiles in the latest designs. 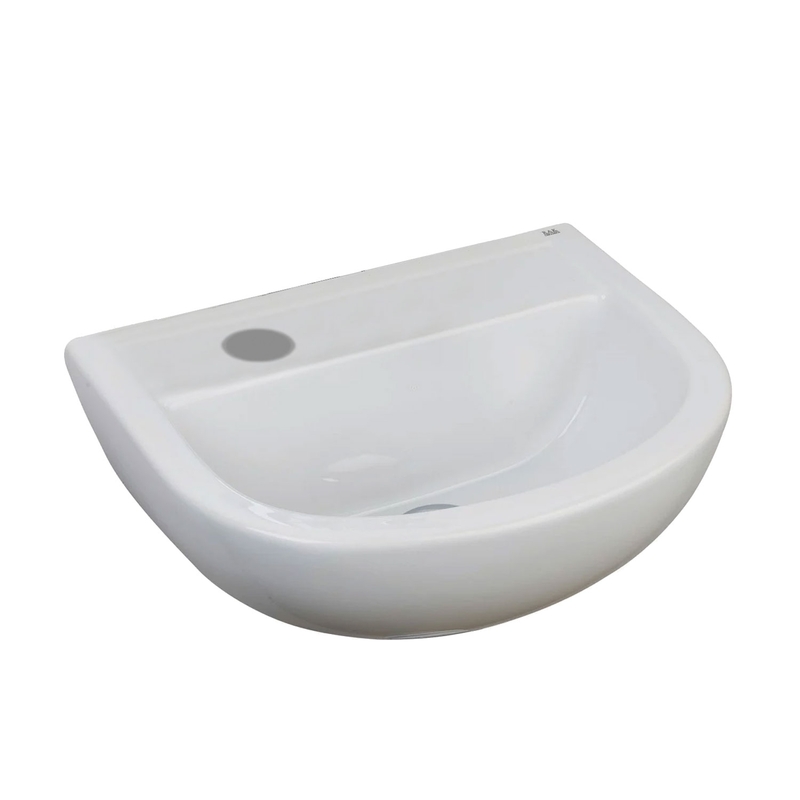 The Compact Special Needs Wall Hung Basin with appealing contemporary styling and a superb white finish. 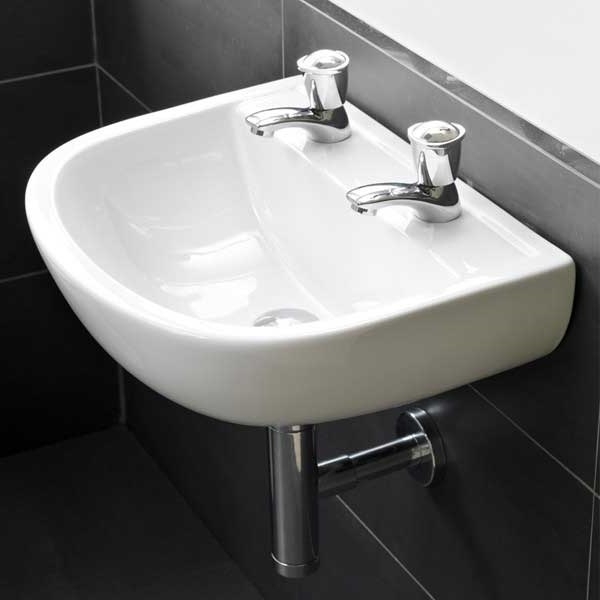 Compact basin range has plenty of different styles at a price to suit your budget.